Welcome to C.M Tucker & Associates. 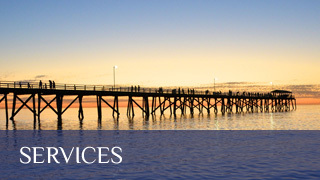 We are a small Family Law practice operating since 1999 in the heart of Adelaide in South Australia, committed to achieving the best possible outcome for our clients. 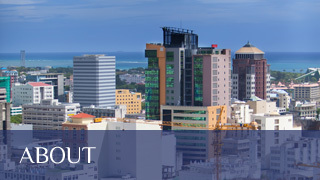 Issues arising from the breakdown of a relationship or separation of a family unit are challenging but we believe that we provide a legal service, which achieves a resolution in a cost effective and timely manner. Our personalised client approach allows us to meet with and represent clients who live outside the Adelaide Metropolitan area, in particular clients from the South Australian Riverland region. 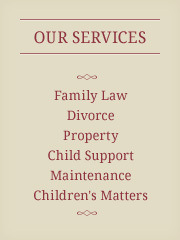 We can assist you in all areas of family law and offer the first half hour of your consultation without charge. We look forward to working with you!